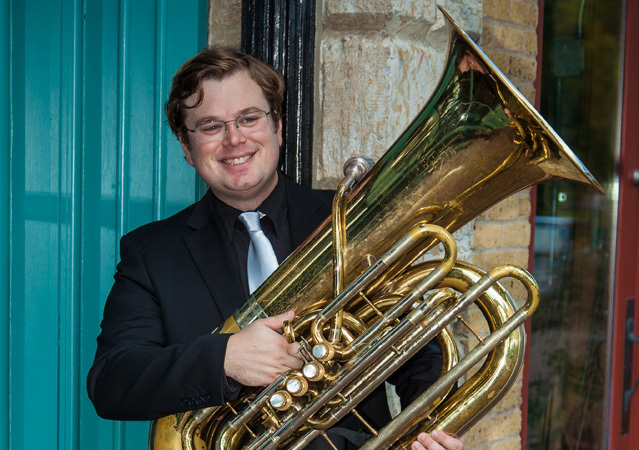 Since beginning his study of the tuba at the age of 11, Paul Carlson, has gone on to thrill audiences around the globe. Hailing from Macomb, IL, he started playing tuba in sixth grade band. While in high school, he discovered the joy of performing in tuba quartet, brass quintet, bands, orchestras, and a Dixieland band. He continued his study at the University of Illinois (B.M. ), the University of New Mexico (M.M. ), and is currently a doctoral candidate in Tuba Performance at the Indiana University Jacobs School of Music. He has studied with Dan Perantoni, Richard White, and Mark Moore.As an active performer, Paul is comfortable in many musical situations. Paul’s performance experience includes the New Mexico Brass Quintet, Santa Fe Symphony Brass Quintet, The King’s Brass, the Walt Disney Collegiate All-Star Band, Harvey Phillips Tuba Company, University of Evansville Brass Quintet, as well as the following symphony orchestras: New Mexico, Louisville, South Bend, West Michigan, Southwest Michigan, Columbus Indiana Philharmonic, Bloomington Camerata, Terre Haute, and Anderson (IN). He can be heard on recordings on the Summit and Naxos labels as well as Alfred Music Publishing. He has performed on Chinese national television with the New Mexico Brass Quintet.Also an enthusiastic educator, Paul has taught at the University of New Mexico, Blue Lake Fine Arts Camp, and the Masterworks Festival, in addition to numerous middle and high schools as brass technician, chamber music coach, and private teacher.Paul is currently touring the country performing clinics and concerts with the internationally acclaimed Dallas Brass in addition to serving as Affiliate Professor of Tuba and Euphonium at Grand Valley State University. 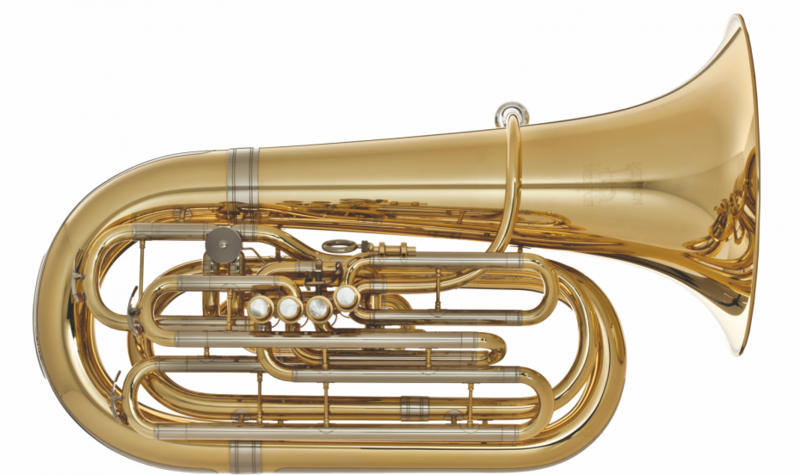 He is also Principal Tubist in the Southwest Michigan Symphony Orchestra.